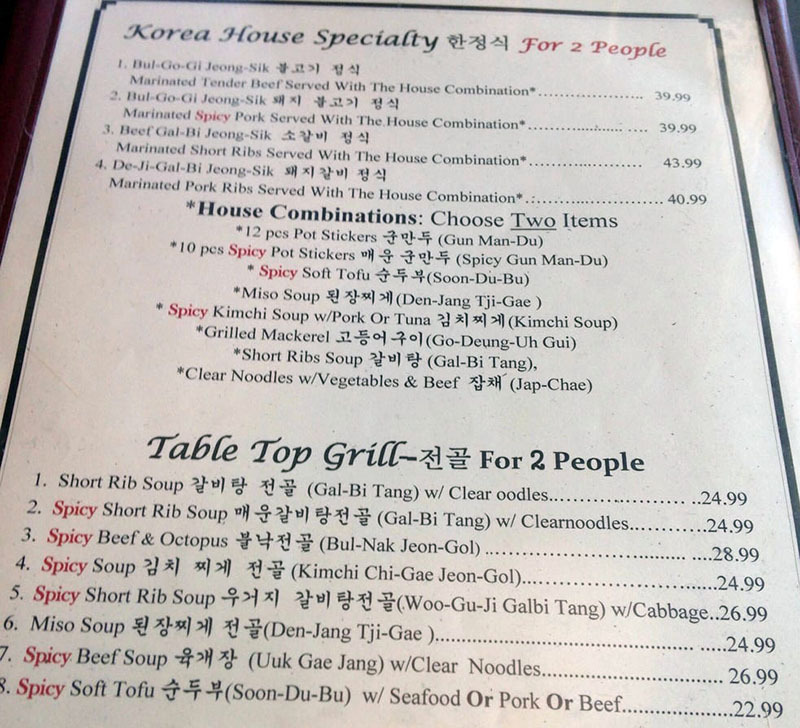 Korea House Restaurant has been a staple of State Street in SLC for many years. 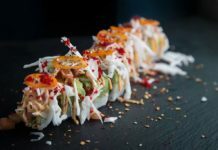 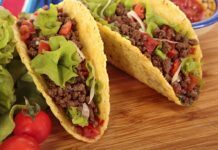 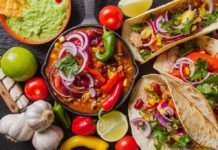 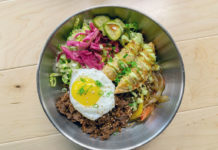 The restaurant serves up classic Korean cuisine across an extensive menu offering everything from Bulgogi to Klabi, to tabletop grill your own meats! 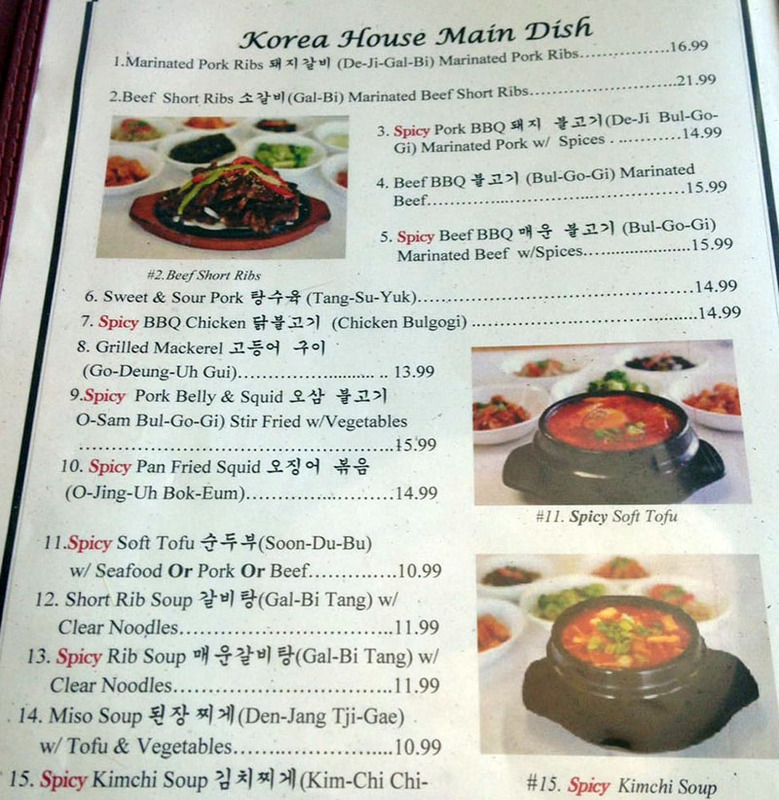 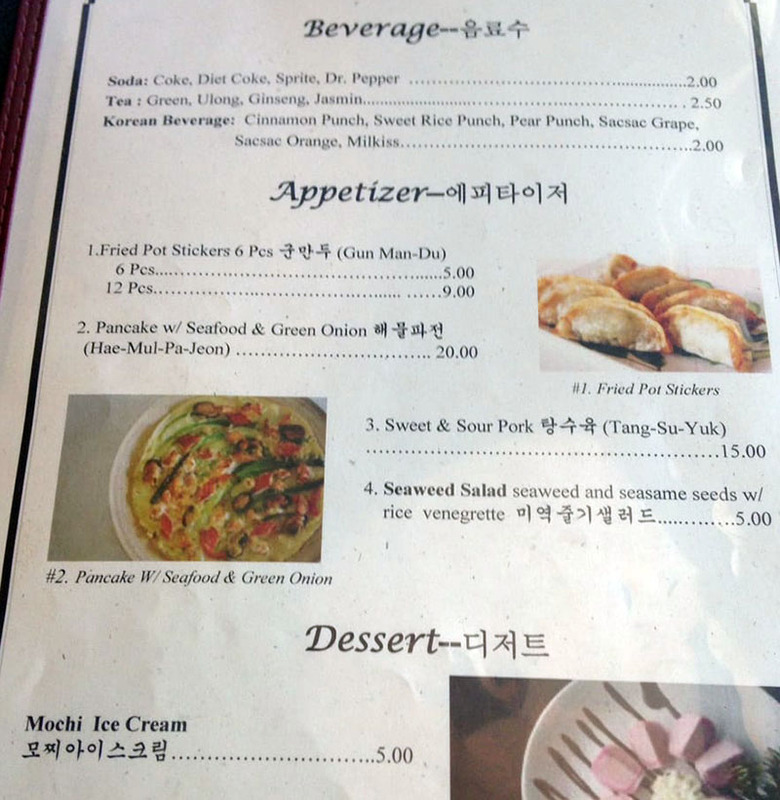 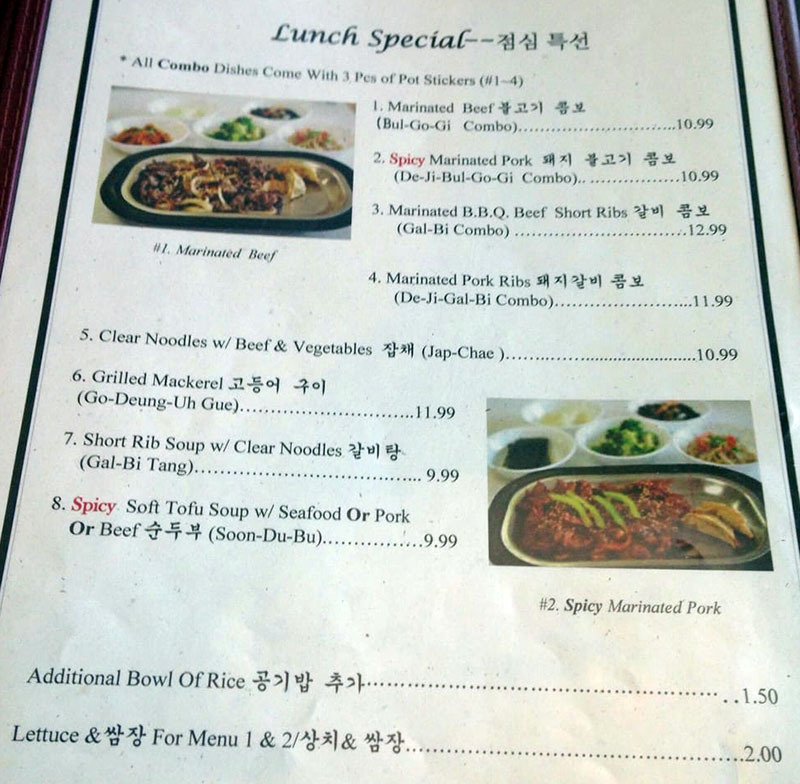 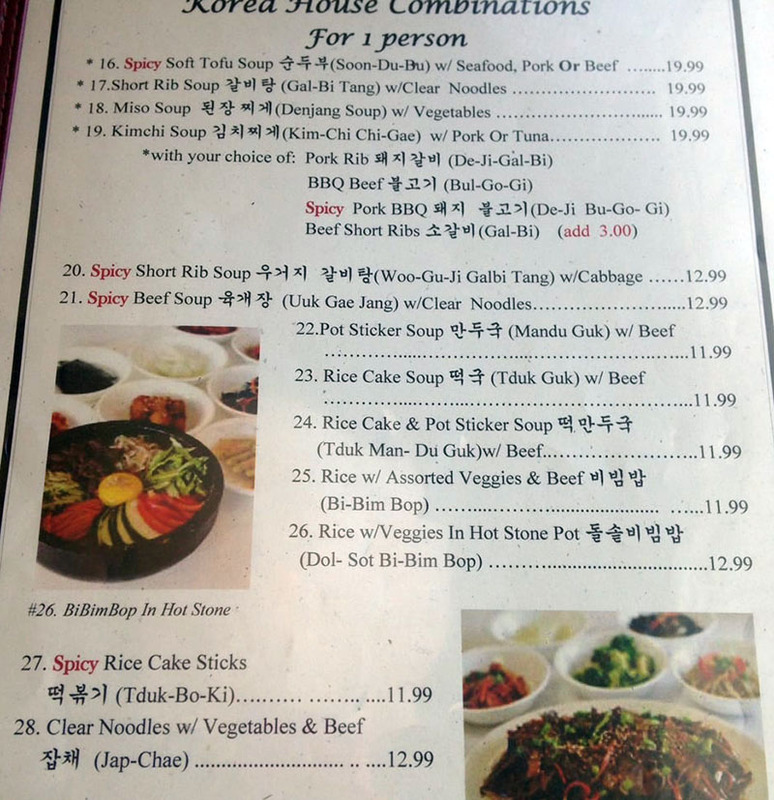 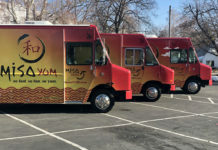 The above Korea House Restaurant menu was provided by local Yelper Emily N.
Monday 5.00 a.m. – 9.00 p.m.
Tuesday 5.00 a.m. – 9.00 p.m.
Wednesday 5.00 a.m. – 9.00 p.m.
Thursday 5.00 a.m. – 9.00 p.m.
Friday 5.00 a.m. – 9.30 p.m.
Saturday 11.00 a.m. – 9.30 p.m.